There are over 2, 300km of paths and tracks on the North York Moors making it a walker’s and cyclist’s paradise. There are short strolls and half day walks and the superb Cleveland Way National Trail, which can be explored in circular sections. 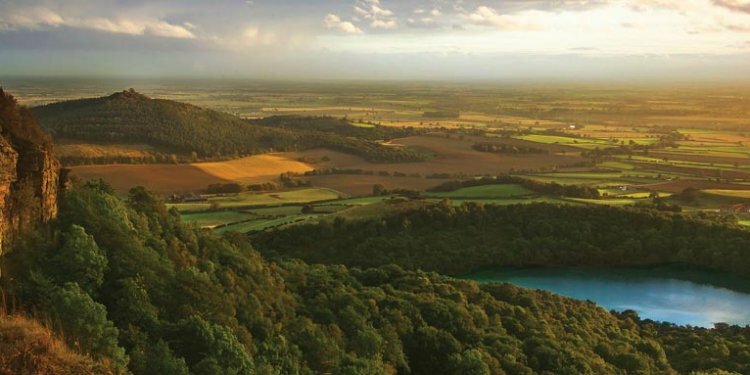 Sutton Bank offers challenging bike rides and spectacular views.